Set during the 17th century, in the middle of the French and Indian War in the American colonies, the daughters of a British officer are captured by a native Indian tribe. The best hope to save the girls are the last three members of another Indian tribe, called the Mohicans, which includes an American settler that has been adopted by the tribe. 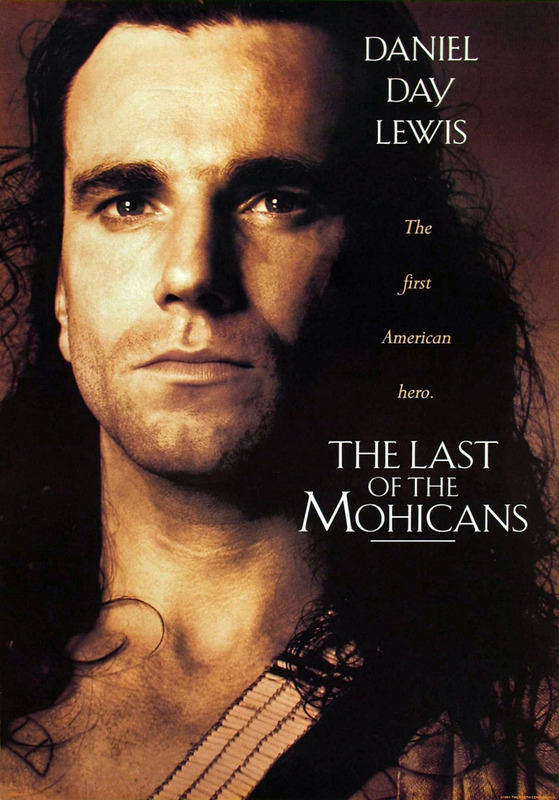 The Mohicans are initially reluctant to join sides in the war, but the Americans eventually decides to try and save the young women, and he is able to, but not without great consequences to the remaining members of his tribe.